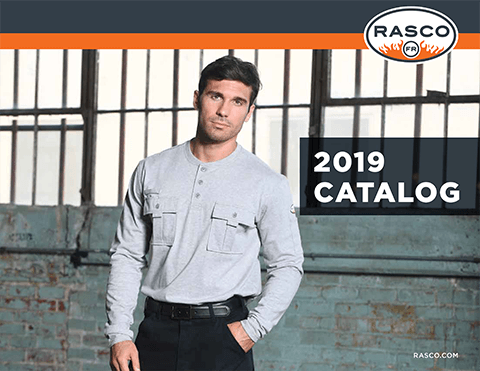 Make a statement about your company or organization by choosing Rasco FR garments for corporate gifts, events and uniforms. Let our Corporate Sales department help you select the right garment for your needs and can assist you with embroidery and the customization of garments. To place an order please complete the online application you can find on this page. If you have any questions, please contact corporate sales at 800-472-7265. You will receive all pricing information after your application has been accepted. All orders are subject to approval and availability. Do you have a resale license?